The Urutapu Tamāhine Programme is a youth leadership project, initiated by Mad Ave Community Trust, which is drawing on the best of Māori, western, spiritual and academic worlds to create meaningful, effective tools to empower young Māori women, incorporating both traditional tikanga as well as contemporary leadership models and thinking. 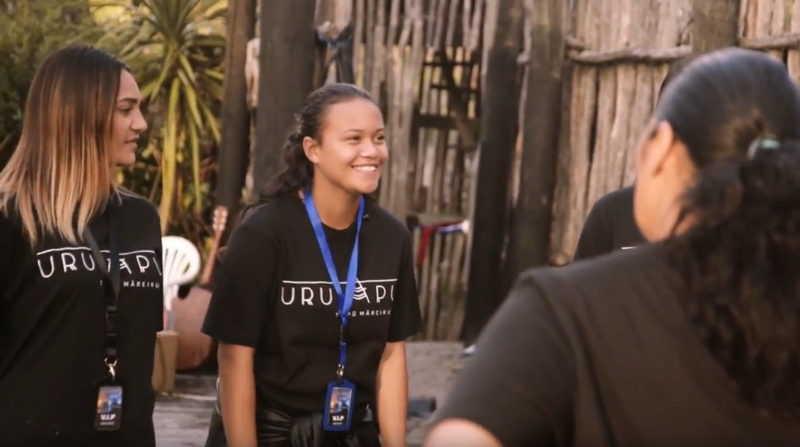 The first cohort of ten young women (aged 16 to 19) began their two-year Urutapu leadership journey in 2016, participating in group activities, interactive workshops, physical and mental challenges, and the design and actualisation of individual, self-directed projects that are then realised in their own communities, for the benefit of those communities. Foundation North supports this project under its Māori and Pacific Education Initiative.